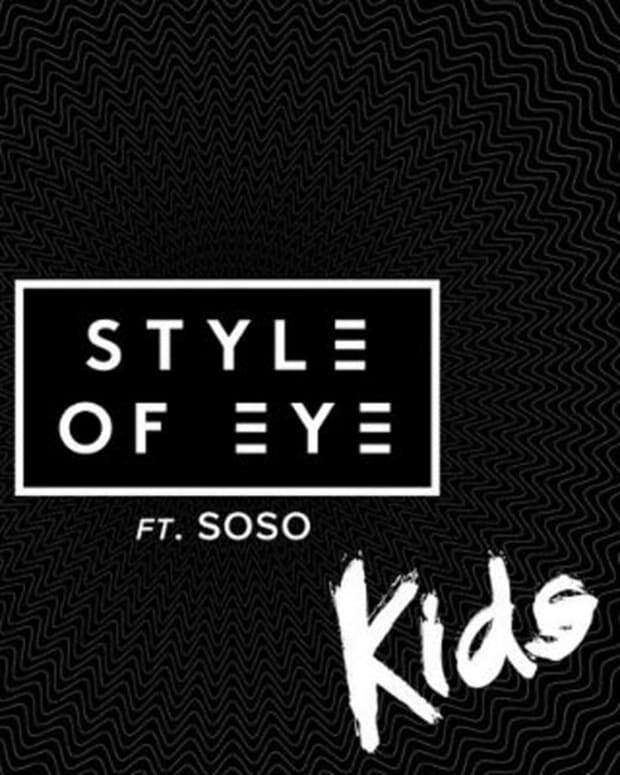 Swedish DJ/producer Style of Eye (AKA Linus Eklöw) is on pace to have a big 2014. 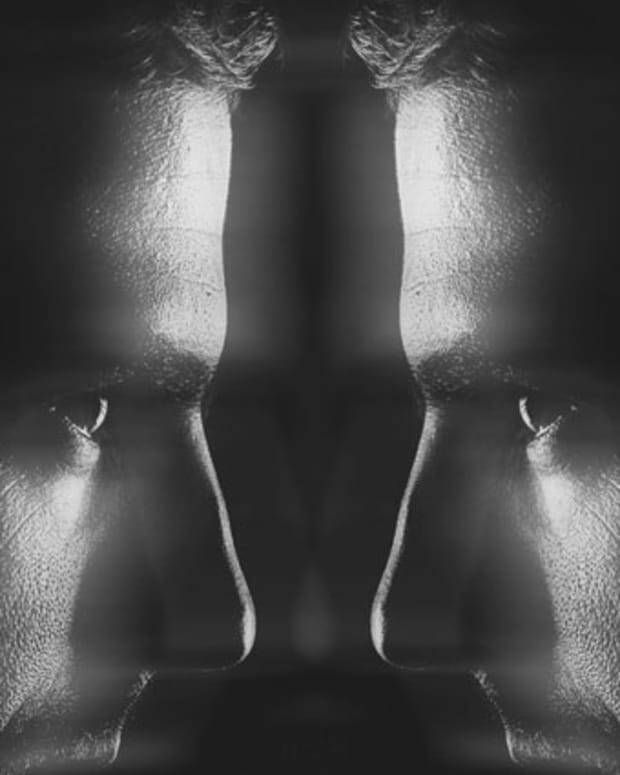 Not only is his new project Galantis (with Christian Karlsson from Miike Snow) really taking off, he&apos;s about to drop his second LP, called Footprints. It&apos;s scheduled to be released this fall. So far, we&apos;ve already received a good taste of whats to come. &apos;After Dark&apos;, &apos;Kids&apos;, &apos;The Game&apos; and &apos;Love Looks&apos; have all been released, leading up to this track list and album art previw that we are excited to release today. 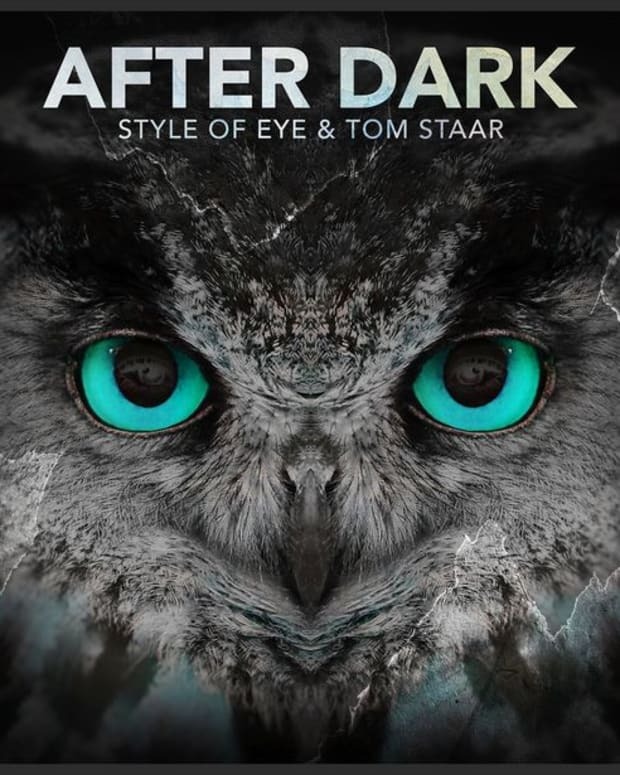 &apos;After Dark&apos; was originally out on Afrojack&apos;s Wall Recordings last year, and others have been released through Sony Music. 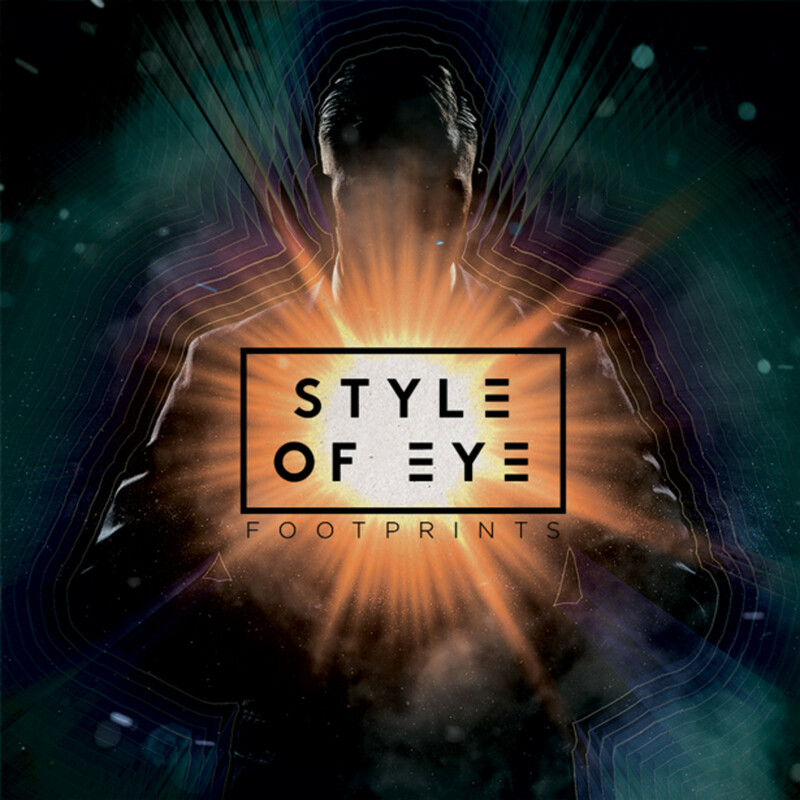 Style Of Eye&apos;s Footprints is out October 7th, 2014.